Since 2005, Sweden's Kaja has championed daring and dazzling Nordic music. The acoustic trio's foundation is klezmer and other Eastern vibes, enriched by layers of film and contemporary music, tango, Scandinavian folk tunes and jazz. 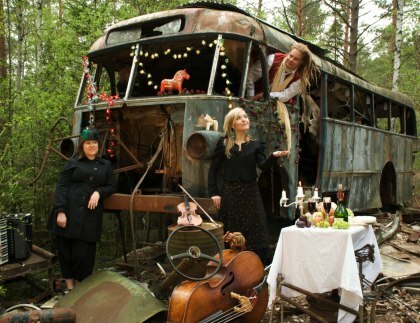 The band takes inspiration from its evocative Swedish surroundings and train rides between east and west. An independent-minded sensibility in composition and arrangement leads Kaja from the intimacy of chamber music to the unpredictability found in folk and improvised music, the players' idiosyncrasies in technique – from glissandos to unusual grooves and ornamentations – revealing personal playing styles that are both highly expressive and tightly controlled. Although the band remains informed by Eastern European Folk music traditions, it's Kaja's experimental side that has made the genre its very own. To date, Kaja has released three critically acclaimed full-length albums. 2007's Krackel, 2010's Rust and 2013's Tre Trappor Upp. • 2005-2006 Kaja was funded 2005 and a lot of new music was being created. The EP Kaja was released in 2006. They toured in Sweden and Germany. 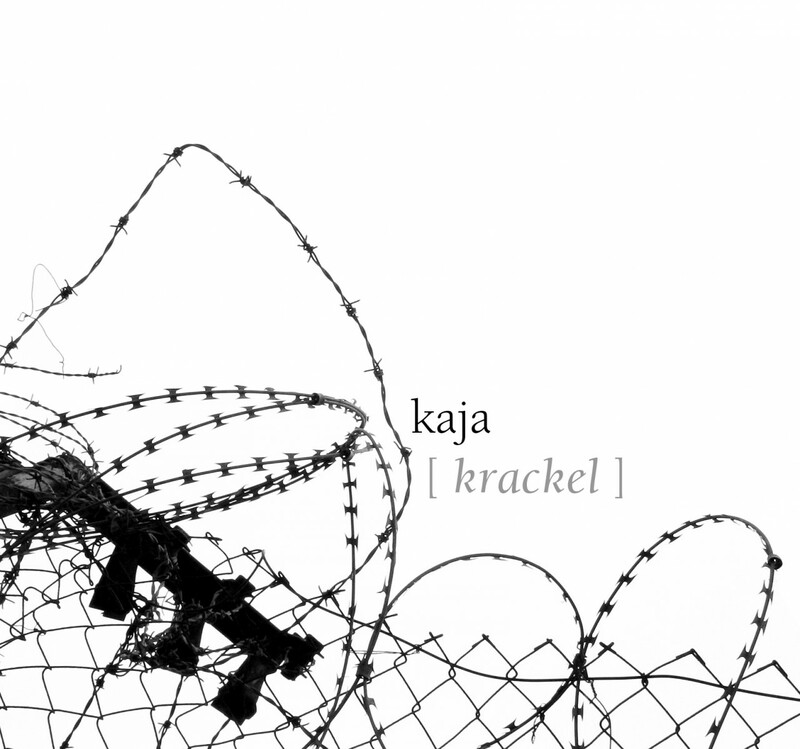 • 2007-2009 Kaja’s first full length album Krackel was released in 2007. 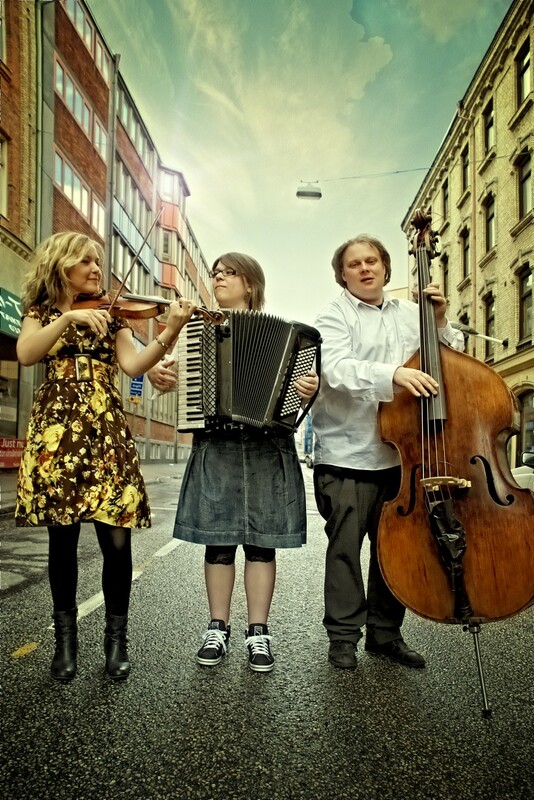 They performed at festivals, culture houses, theatres, museums, churches, clubs, schools and private parties in Sweden and also toured in Denmark. New music was composed and recorded for the upcoming album. 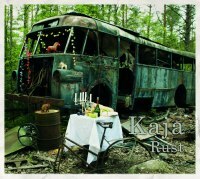 • 2010-2012 Kaja released their second full length album Rust in 2010 which got rave reviews. They attended Womex and toured in Canada and Holland. Together with the vocal quartet Tetra, Kaja released an album and toured with the show Midvintervaka. • 2013 Kaja attended APAP in New York. They performed at Jarasum International Jazz Festival, Changwoo World Music Festival, Global Jazz Festival in South Korea and made a TV concert in the South Korean international channel EBS Space. Their third album Tre Trappor Upp was released on both CD and vinyl. Kaja released their latest album in November 2013. 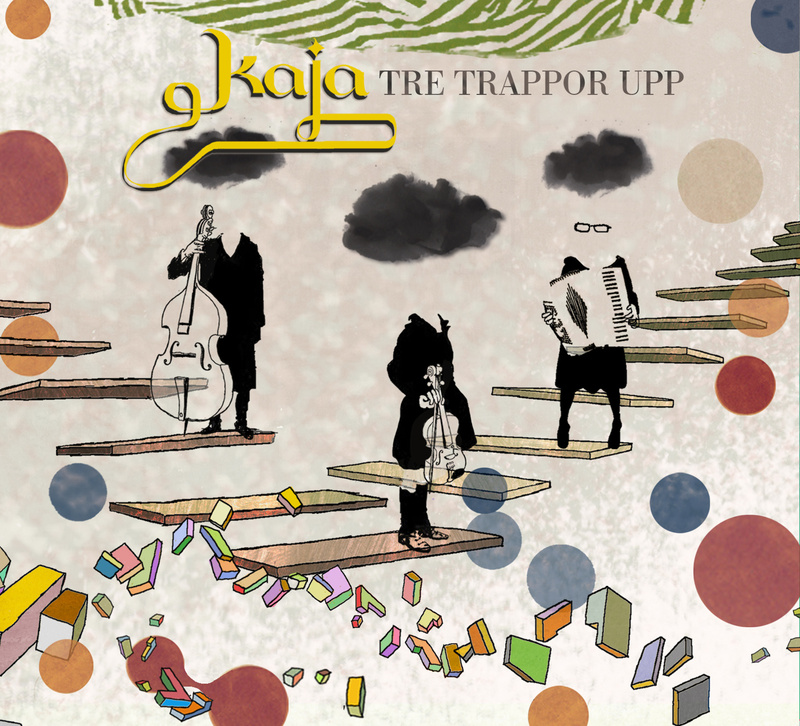 Kaja’s latest release - Tre Trappor Upp – treats you to their own particular brand of daring and dazzling chamber folk, full edgy twists and turns. 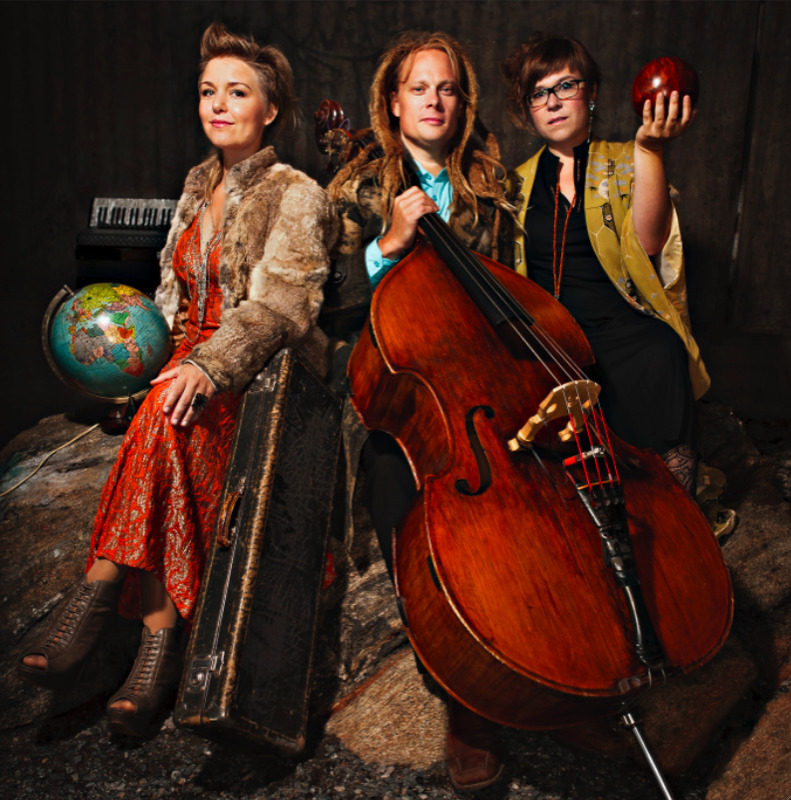 Always partial to East European folk music, over the past ten years Kaja has also forged their own musical language by layering on more and more dimensions. Their eclectic blend has evolved into a genre of its own: A fusion of klezmer, tango, Swedish traditional, French waltzes, cinematic art music and improvisation spiced with fresh influences from American folk music, acoustic club music and Indian ragas. Building on the strengths evident on their critically acclaimed second album, Rust, their sound has continued to mature and more space has been given to improvisation. The magical sleeve art is the work of Yusuke Nagano. And if you buy the LP version ofTre Trappor Upp, you will also get nine poems – one for each track – written by the uniquely talented Olivia Bergdahl. 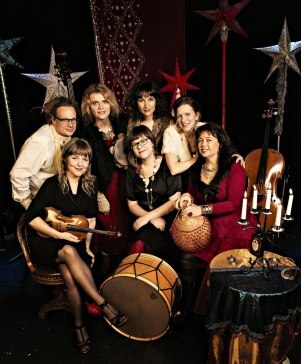 A colorful modern Christmas show with saffron and cinnamon spiced songs songs from around the world! 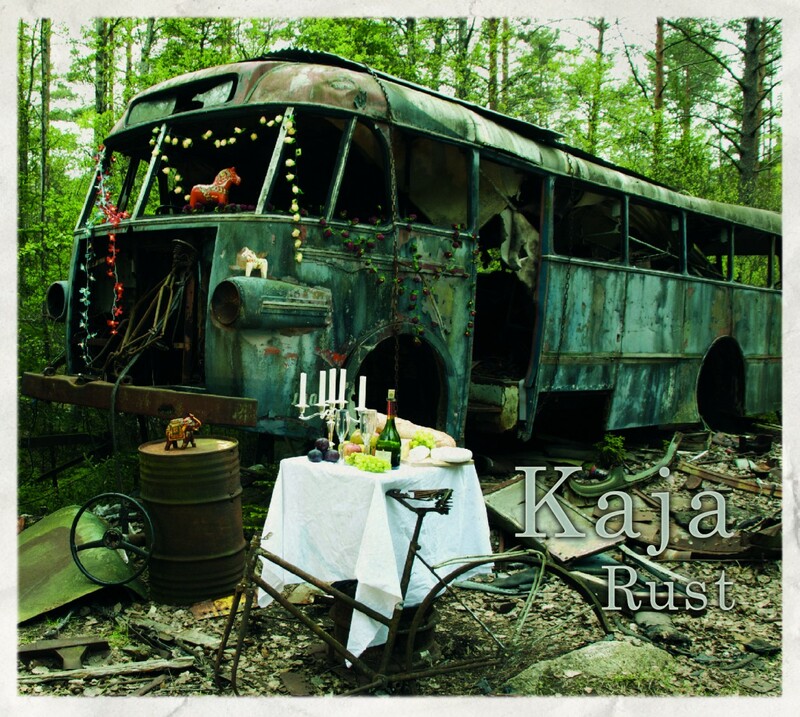 5/5"Rust is exeptional and dazzling music"
5/5 "Kaja use blue notes of a kind B B King has never found and which stings better than schampoo in your eyes"
Released in 2007 at Famous on the Moon Records, now changed to Kakafon Records.